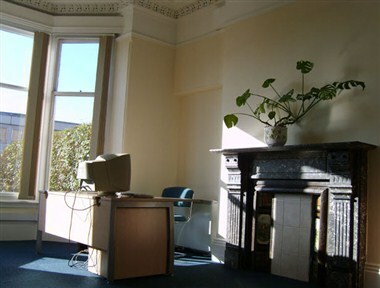 Office Space In Town - Northampton (Becket House) is located in Northampton city of England. 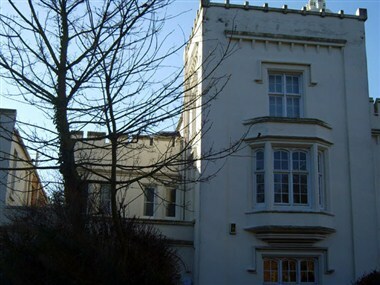 It is situated on 3 floors and are directly opposite Northampton’s Georgian Hospital. Unbranded and with excellent service this is a great place to work. 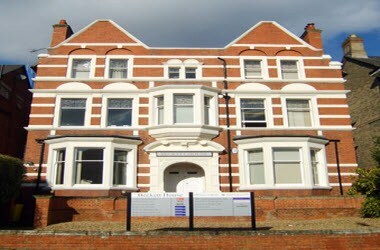 Northampton meeting Rooms are available for you to use should you wish to meet clients in an excellent professional environment with service staff ensuring your refreshments arrive promptly.